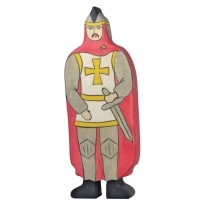 Step back in time to a Medieval fantasy world with Holztiger. 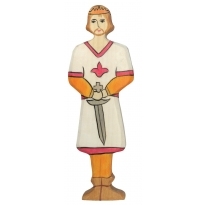 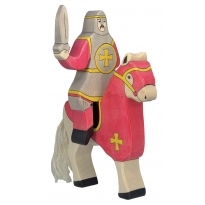 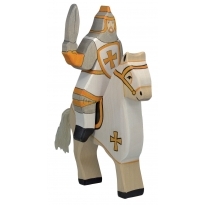 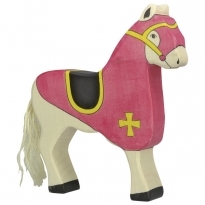 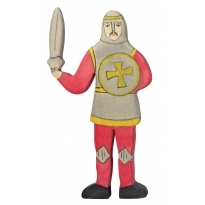 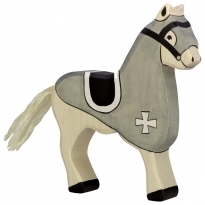 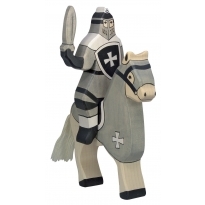 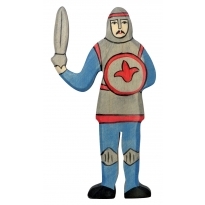 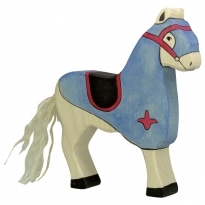 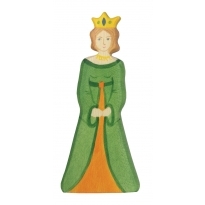 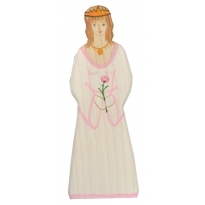 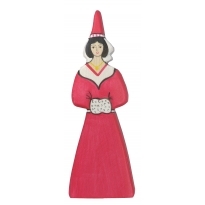 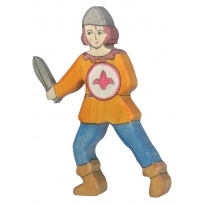 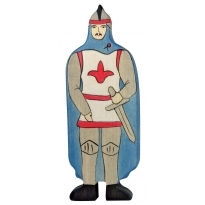 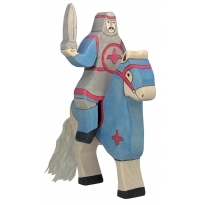 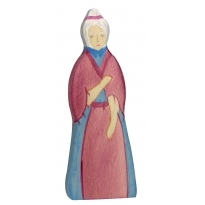 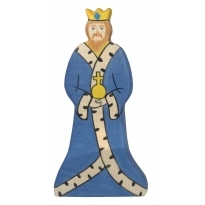 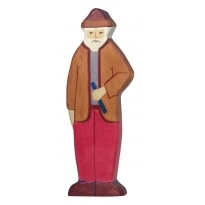 From daring knights to deadly dragons and regal monarchs, children will love to play with and collect these beautifully hand-made wooden figures. 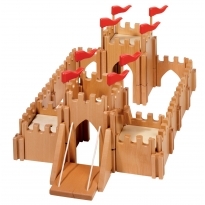 The natural look and feel of the wood of these beautiful toys evokes a connection with your child's surroundings and the environment. 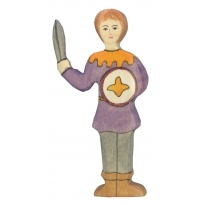 These Waldorf-inspired toys allow children to create their own fantasy worlD where the animals and their imaginations come to life.